Originally formed in 1953 but formally established in 1954, the Toronto Saracens have been instrumental in putting Toronto Rugby on the map. As original investors in the “Home of Ontario Rugby” Fletchers’ Fields, the Toronto Saracens have grown over the past several years leading to the requirement for an official sponsorship partner. Neil Drew, Director at Winchesters, has been with the club for close to 10 years, leading to his desire to sponsor the organization. 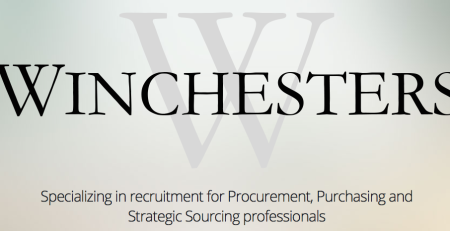 Founded in 2014, Winchesters is a fast-growing Canadian Recruitment Consultancy with 2 core divisions – Procurement & Finance and Accounting. An exciting team this year, the Toronto Saracens have added a lot of young players who have come up through the youth development league to play in the 1st and 2nd teams. 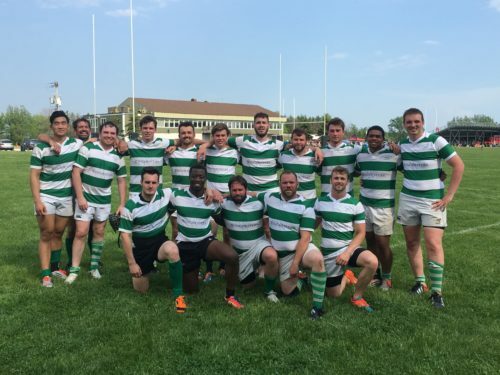 Winchesters is proud to sponsor the Toronto Saracens for their 2016 season.